The Augmented Reality (AR) technology provides unique affordances for education that are only yet started to be explored. 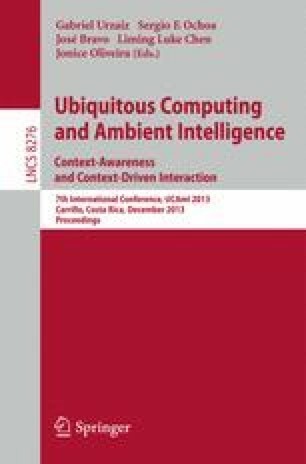 In this work the benefits and potential uses of AR technology for supporting communication in presentations are explored. An Augmented Presentation Feedback System (APFs) is presented, which allows a speaker equipped with a pair of Augmented Reality goggles to visualize visual cues depicted over the listeners’ heads. These can be used as a way to provide the speaker with feedback on his/her explanations. The results of a case study conducted showed that the system not only assists the speaker in adapting the content and pace of the explanation to the listener, but also helps to better manage their interventions and improve the flow of the presentation.